Thank you for visiting JB Friedman Designs. With over 25 years of professional jewelry design experience, we are able to provide our clients a wide range of services and products. Our ability to translate our clients needs and ideas into their own unique designs provides an experience that connects them not only to the design but also the creative process. No concept or design is out of question, we can do it all. 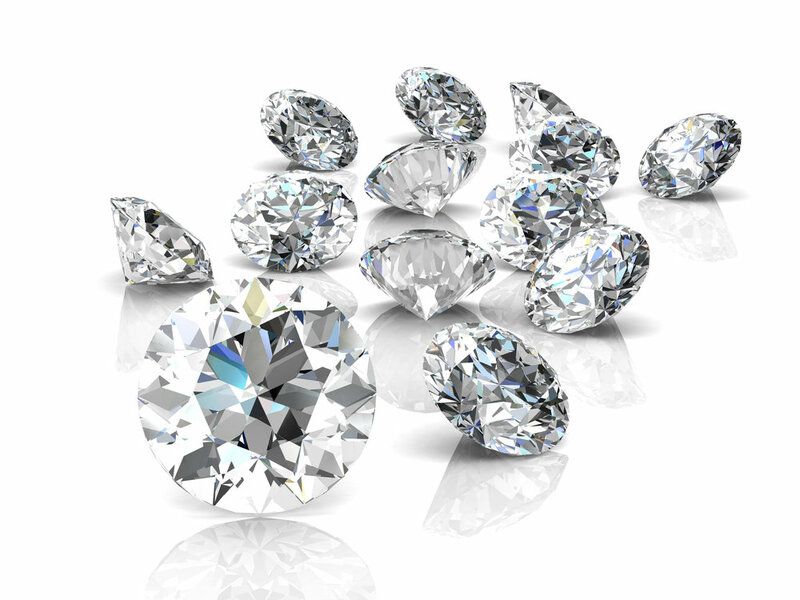 Let us help you find the right diamond or gemstone at the right price. As our client you can be sure that you are getting the highest quality responsibly sourced products to fit your budget. JB Friedman has worked in the jewelry business in Honolulu since 1999. Prior to that he worked in the jewelry industry in central Florida. From setting up and running manufacturing facilities to sharing his knowledge through education and consulting. JB has worked hard to build a long list of industry contacts and resources over many years. A unique, authentic, personal experience is what you should expect from JB Friedman Designs. "The goal at JB Friedman Designs is to create relationships not customers."